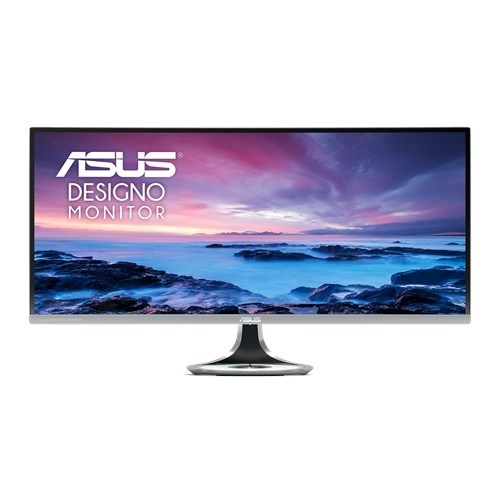 ASUS Designo Curve MX34VQ UWQHD (2560 x 1440) 34-inch Ultra-wide 1800R Curved monitor has extraordinary refresh rate of 100Hz & 4ms (Gray to Gray) response time ideal for gaming and entertainment. Its TÜV Rheinland-certified eye care features include flicker-free and low blue light technologies to ensure a comfortable viewing experience and less eye fatigue while viewing for longer period. 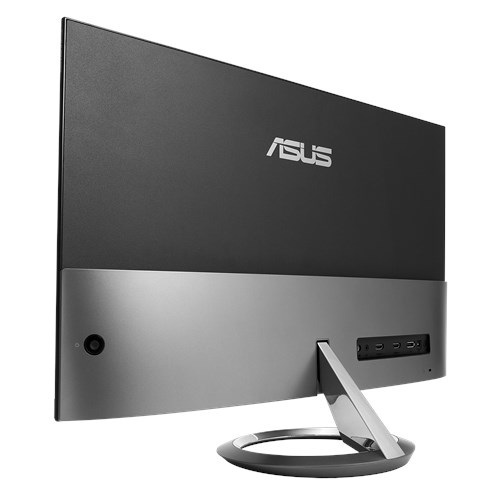 This frameless design has 178° wide-view angle and 8-Watts stereo speakers featured with Harman Kardon® Audio and ASUS SonicMaster technologies for enjoying great view and sound quality. In its unique design Qi wireless charger with aurora lighting on while charging makes it special. 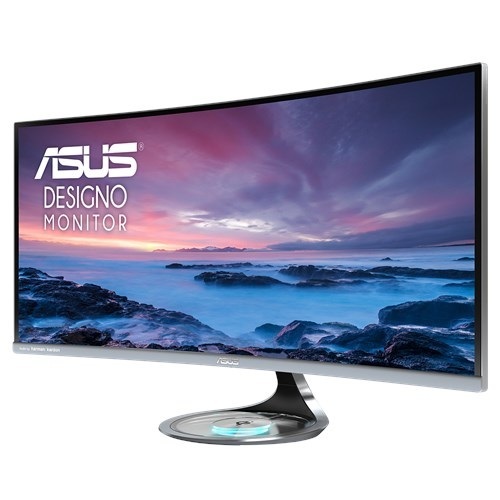 Having this exclusive monitor in your home or office would be a pride and to make this possible we offer the best price in Rangpur, Rajshahi, Dhaka, Chattagram, Khulna & Sylhet. You can order from Star Tech online shop and fulfill your desire from any place in Bangladesh.